Photos copyright 1998, 1999 by Tracy Marks. Photos on this page were rescanned 4/2000. 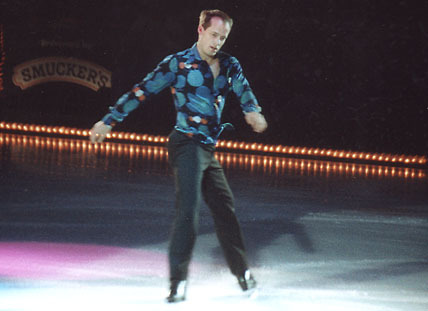 More Kurt photos follow from Stars on ice 2000. 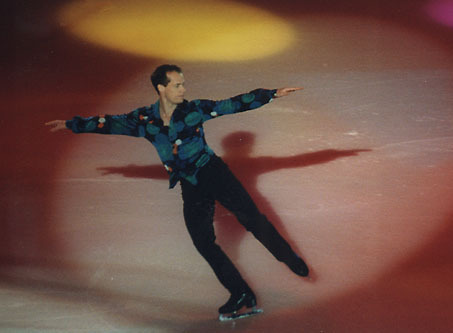 GO TO More Kurt photos - 1999! And Kurt and Kristi together!